L.H. Plante & Fils Inc.
And the ability to tailor our services to our customers needs. We have four automated pallet-assembling machines and use state of the art technology to treat our wood. L. H. Plante & Fils is known for our quality products and our ability to tailor our services to our customers needs. L. H. Plante & Fils Inc. has been manufacturing wooden pallets for more than 65 years. Our company can produce up to 3,000 pallets a day. There is no limit to the number of customized pallets we can make, and we maintain strict quality control year after year. L. H. Plante & Fils Inc. has four automated pallet-assembling machines. 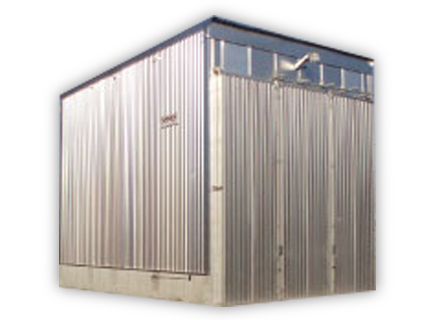 We also produce skids and crates made of high-quality hardwood. 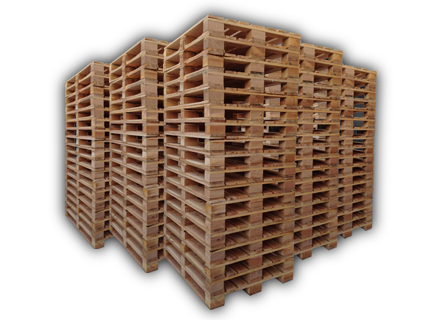 We perform heat-treatment on wooden pallets and dunnage, which is essential for exports. Contact L. H. Plante & Fils Inc. for all your pallet and crate needs. We serve Québec, Ontario and the Maritimes. © 2014 L.H. Plante & Fils Inc.